Hello, my name is Elizabeth. I left the corporate world to pursue my passion for group fitness and a life in the fitness industry. I have a BA from West Virginia University, I’m Barre Above certified, SCW Aqua certified and AFAA Personal Trainer and group fitness certified. I have a collegiate cheer leading and dance background and bring an enthusiasm and energy that drives and empowers members to reach their own personal fitness goals. I focus on delivering classes that produce results and leave students feeling stronger, leaner and more flexible! Billie has 28+ years of experience in the fitness industry. She won the 2016 SCW Fitness Idol Competition and is an SCW-certified Personal Trainer and Group Exercise Instructor. 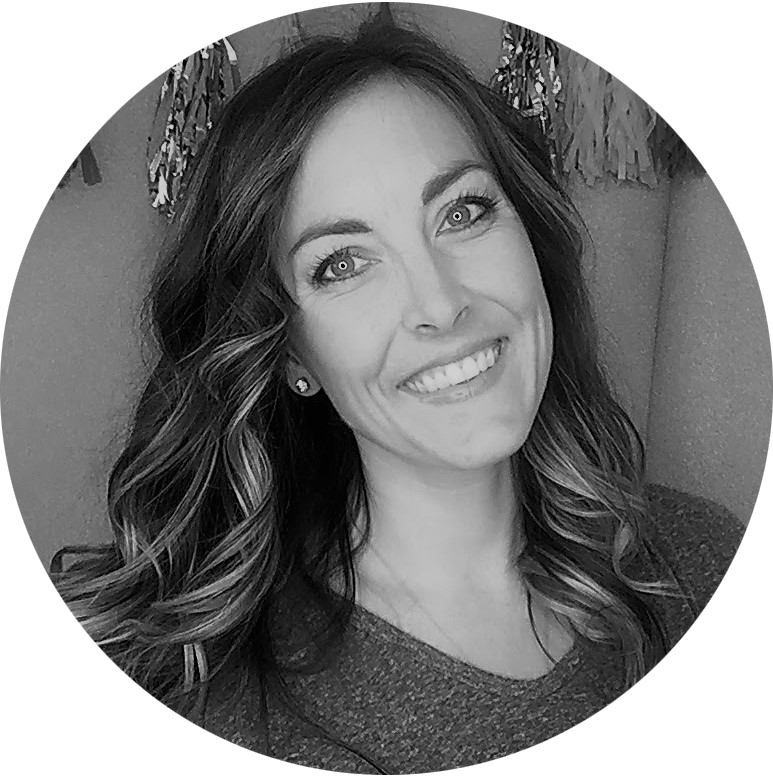 Billie has a BA from Grand Canyon University and is a Master Trainer for Barre Above™, Tabata Bootcamp™ and LifeTime Fitness. As a former competitive cheerleader, Billie brings high-energy, enthusiasm and encouragement to her classes. She is also a U-Jam Instructor and the Fitness/Wellness Manager at Trilogy Orlando. Hello! My name is Alessandra Pereira, I was born and raised in Brazil. I moved to Florida with my husband and two beautiful girls in 2011. I began taking Zumba in 2013 to be able to do what I enjoy most, I've loved to dance since I was a little girl. My dedication and passion caught the eye of an instructor, who encouraged me to get certified and the rest is history. I love teaching Zumba classes and have fun with my students. The reason is simple; every class feels like a party! Come join me and you'll see what I mean! Hello, my name is Natasha. I was Born and raised in the U.K., I'm now setting roots in Orlando, Florida. Previously a professional Ice - Figure skater, I now teach fitness classes on both land and water. Certified and experienced in teaching Barre, Aqua Aerobics, ZUMBA and Yoga, and I'm excited to bring a blend of all these experiences to Barre Strong. Always trying to find the greener, healthier option in life with the personal desire to find and help deliver the "balance" we all desire. Hello, my name is Sarah. I’m a certified instructor for PiYo LIVE, which combines the muscle-sculpting, core strengthening benefits of Pilates with the strength and flexibility of flowing yoga movements. It's full of high-intensity, low-impact moves that will work every single muscle for a long, lean, and incredibly defined physique using no weights. I’m is passionate about all things health and wellness and sharing with others how to fit a healthy lifestyle into an already busy life. I enjoys teaching classes as well as educating others on making small changes in their life that can help yield big results, whether it be fitness, food, mindset or health. For as long as I can remember dance and fitness have been an integral part of my life. I discovered barre 4 years ago and I am so grateful to have discovered a fitness program that makes such a difference. Barre increases strength and stability while lengthening and leaning the body and anyone can do it. I believe the key to aging gracefully is to keep moving and not give up. Live, love and laugh is the foundation of every class I teach. Hello, my name is Rachel. I’ve always had a passion for dance and have been dancing since I was two years old. I went on to teach dance throughout high school and college. I received my teaching degree and began teaching locally in 2016. I’ve remained active and connected to my love of dancing and fitness and Barre Strong’s instructors supported and encouraged me to utilize my passion for dance and teaching and become a certified Barre Above instructor. I took their advice and have loved every minute of being a part of the Barre community and the Barre Strong family. Hello, my name is Erin. I have a background in dance and was classically trained in ballet, and modern dance. My love for dance and music led me to come a music teacher and my love of of dance and fitness led me to obtain several certifications. I’m currently certified in Les Mills Body Pump, Barre Above, and POP Pilates. I love being able to combine my passions of fitness and teaching all while helping women become the best versions of themselves and reach their fitness goals.